Dr. Lucy Blue, Centre for Maritime Archaeology, University of Southampton, UK. (Archaeological Director of Honor Frost Foundation). 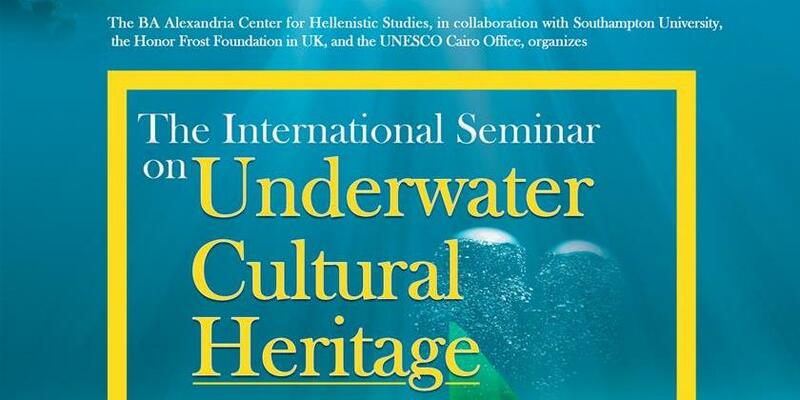 Professor Fraser Sturt, Centre for Maritime Archaeology, University of Southampton, UK. Ms. Tatiana Villegas, Culture Programme Specialist, UNESCO Cairo Office.